Adding notes to Bach - The "Forbidden Fruit"? Adding notes to Bach's music - is it the forbidden fruit?? I had the great fortune to study privately with one of the world's leading experts on Renaissance and Baroque music, Paul O'Dette. I want to pass on to you one of the things I learned from him, which was regarding the addition of notes to Bach's music. 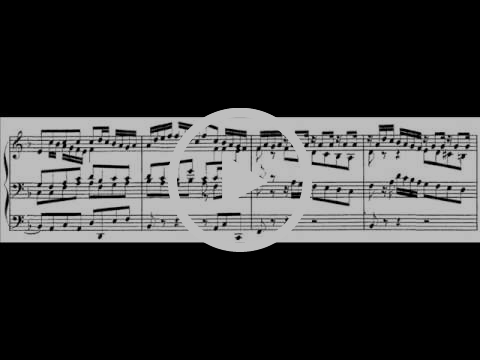 This can make playing Bach a lot more exciting, and allows you to create a much more unique vision and interpretation of his music. Before studying with Paul, I had approached Bach from the mindset that what was notated on the score was the Golden Rule. "Only an editor or expert had any right to alter or add notes to Bach's music", was what I thought. For a youngling student like myself to add notes was surely forbidden fruit! I know there are guitarists out there, some of which have very illustrious careers, who have this mindset. They might even play off of an Urtext edition (the "Golden" edition) and not add a single note or ornament! However, Paul completely flipped my mindset and showed me that musicians from the Baroque era would have added notes whenever appropriate and wherever possible. You didn't need to be an expert to do so; you just have to understand the harmony and use the resources of your own instrument. 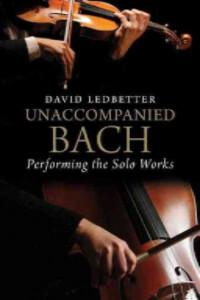 Plus we can also study any arrangements that Bach made of his own music and use those as models. 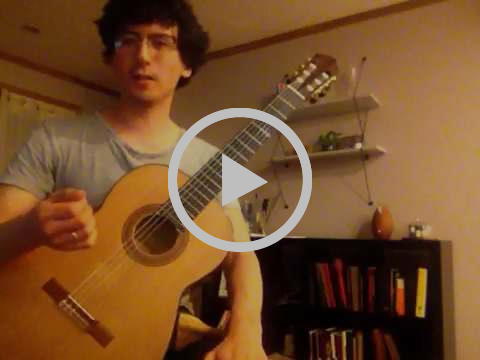 Now I'll give you the notated examples and then show you how I created them by studying Bach's music and arrangements. To my knowledge, there is no book or preface that really goes into this kind of stuff in detail. If you know of any sources that do talk about this in-depth, then please let me know! So how did I get from the original texture to the much more elaborated one? I do briefly mention it in the video, however because you're on my email list I'll give you some extra details. I borrowed some figures from Sarabande BWV 997 and applied them to 995. If you look at the second measure of the example below, you will see how I did this. I even borrowed the articulation pattern of the melody. I then simply created a bass line that arpeggiated the harmony of each measure. It all combines to create a very gutiaristic texture, which I think should be one of the ultimate aims in any alterations we do. 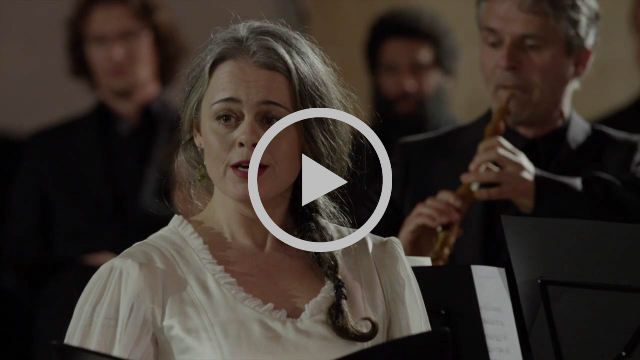 Can you think of any ways to borrow figures from Bach's pieces to create new textures and ornaments that enrich the resonance and energy of the passage? Now for the Prelude from Suite 1006a. So I hope this shows you how an added bass line can make a huge difference! Again, I did mention how I came to create this, but I'll go into a little more depth for you here. 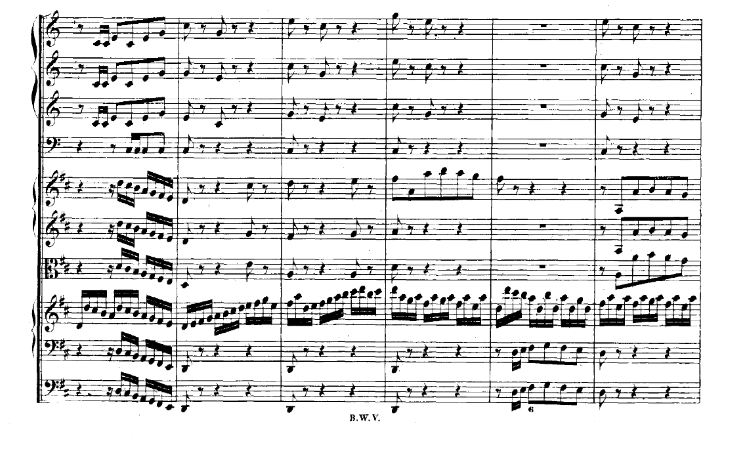 I studied Bach's Cantata BWV 29, the opening movement of which is an arrangement of this prelude. If you're playing any pieces by Bach, I highly recommend you listen to this cantata. 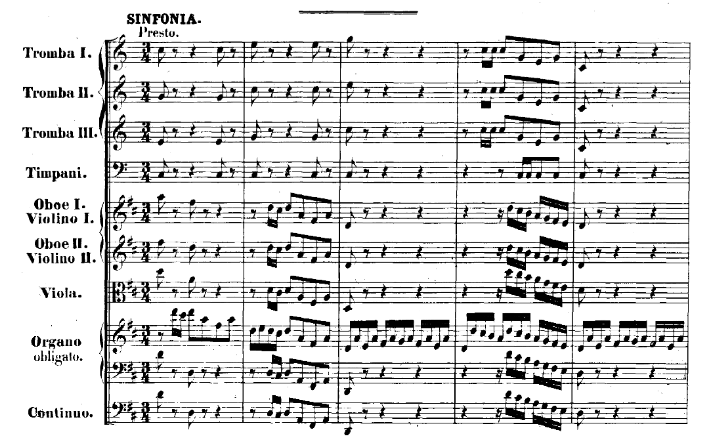 It shows you how Bach himself would have arranged and elaborated a solo work. Please let me know if your attempts at adding notes and ornaments to Bach's music enhanced the music or not! I will soon send you a book on Baroque performance practice that will give you plenty of information to further help you. P.S. If you are working on Bach's Fugue in G Minor from BWV 1001, then you can study this arrangement for organ that Bach did himself.